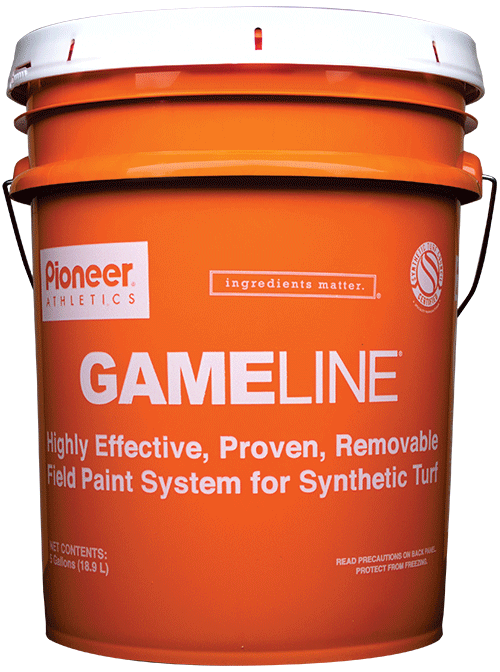 "Before we started to use Pioneer’s GameLine system, it took a large crew multiple hours of scrubbing on their hands and knees. Now, our crew is able to remove all of the paint in only two hours, with absolutely no ghosting. The simple three-step removal process saves us time and a lot of energy."